NEW YORK: No AES Platinum Mastering Panel has been as on the level as the one Bob Ludwig has coordinated for the 123rd Convention. 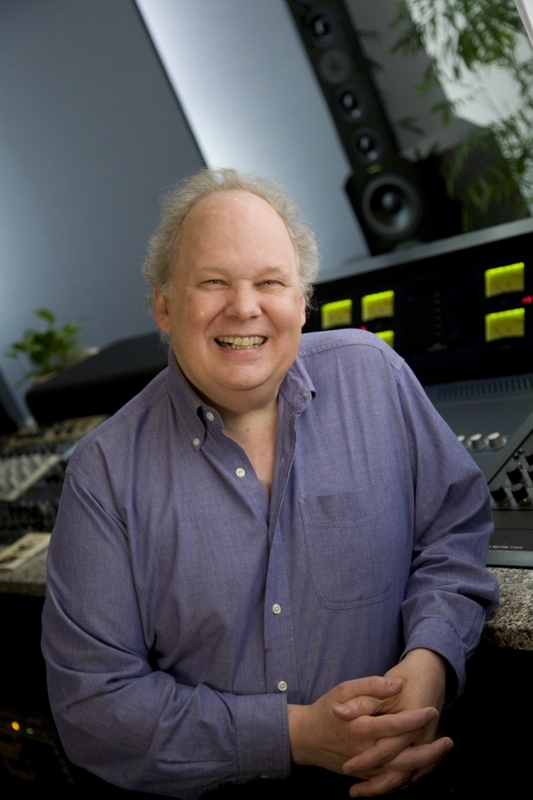 The multi-Platinum and Grammy Award-winning president of Gateway Mastering & DVD will moderate Level Wars And Other Mastering Issues In The Context of the New Record-Business Paradigm. The all-star panel will address the always controversial issue of recording levels. 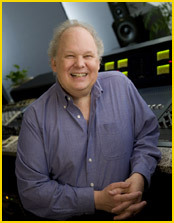 Ludwig, whos credits include The Rolling Stones, Bruce Springsteen, The Police, Nirvana and Rush, has developed a panel featuring Platinum mastering engineers Paul Stubblebine (Grateful Dead, Sly Stone, Journey, Santana); Greg Calbi of Sterling Sound (Norah Jones, Bowie, John Lennon, Paul Simons Graceland); Europe's Tim Young (The Clash, The Smiths, Bjork, Van Morrison); Gavin Lurssen, Lurssen Mastering (Lucinda Williams, Matchbox 20, Alison Krauss and the Knocked Up soundtrack); and Brad Blackwood of Euphonic Mastering (Fuel, Sister Hazel, Lucero, Nine Days). Mastering hot levels has been with us since the LP and 45 singles. It has gotten out of hand for CDs and downloads, Ludwig says. We will discuss the issue from traditional and unorthodox perspectives, and cover other topics that impact on the art and business of mastering. In addition to the opportunity to trade ideas, tips and war stories with our peers, we look forward to a lively Q&A with the audience, Ludwig concludes. The 123rd AES Convention will be held in NYs Jacob Javits Convention Center, October 5  8 2007. For registration and housing information and for a detailed Preliminary Calendar of Events please visit www.aes.org.